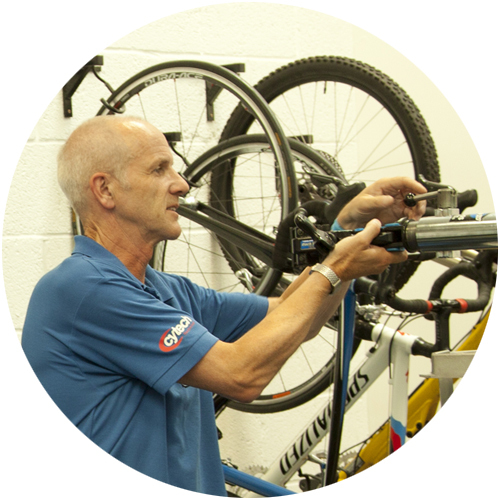 One of the original pioneers of Cytech training, Pete Cowling operates a highly professional workshop in Milton Keynes providing Cytech training and accreditation courses to cycle shop employees and members of the public. 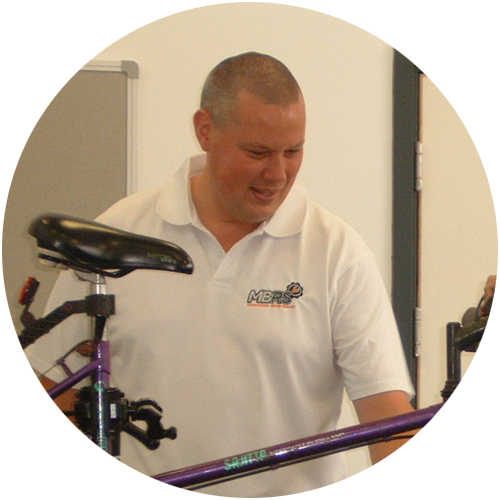 Modular and fast-track training and assessment courses are available. Visit the PJCS website for more details or call +44 (0) 7786 375 431. To find out when courses are run and to register your details for course booking, see the calendar here. To register for an available course, follow the 'To register for the course click here' link when on the calendar. Please note that this doesn't book your course, but registers your details so that PJCS can call you back and confirm the booking.